If ya’ll ever go to church in the South, you can be assured of a couple of things. First of all, there will be a potluck after the service–at least once a month. And second–and most importantly–the dessert table will be covered up with treats. 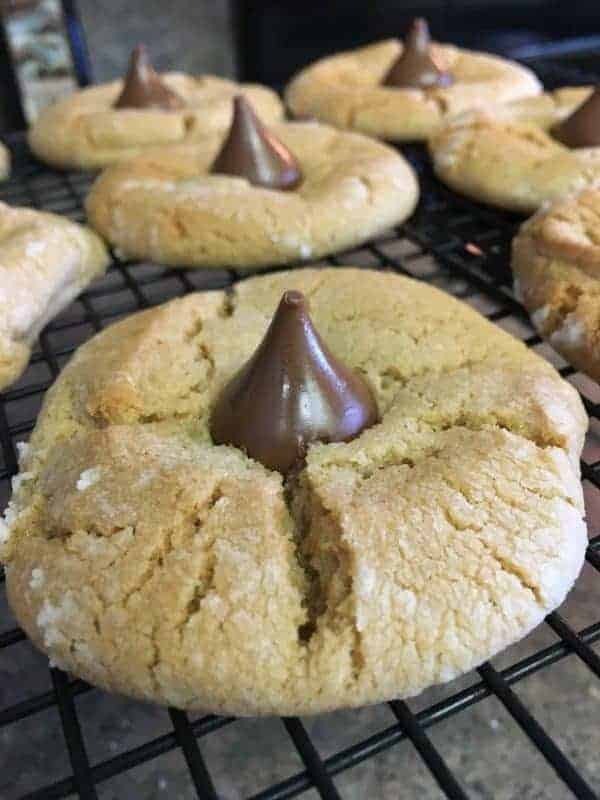 Southerners love to bake. A lot. We travelled back to Tennessee last Thanksgiving and we went to the church my grandparents attended when they were alive. We got lucky enough to attend a potluck after, and let me tell you, the Southern food was out of this world good. And that dessert table. Mmm… I’m pretty sure chess squares are almost always on the table. But, you gotta be first in line to get one, because if you decide to stand around and chit-chat, they’ll be long gone, and you’ll be sorry. Real sorry. 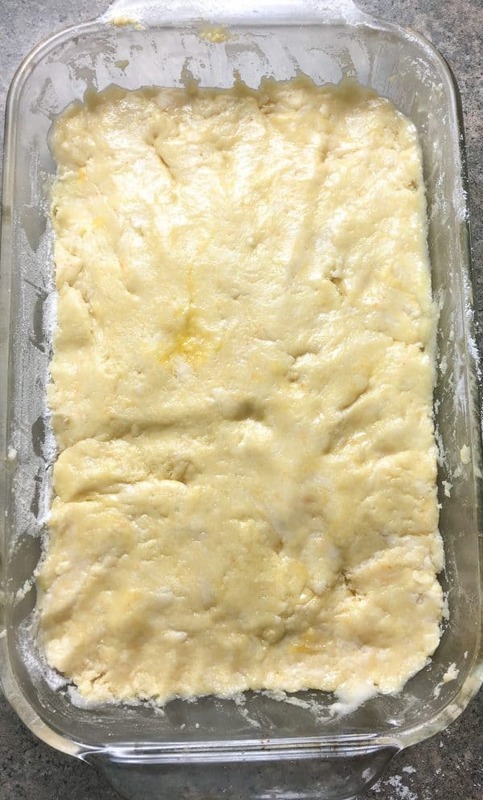 In a large bowl, mix the boxed yellow cake mix, one egg, and the butter. Press it into the bottom of a greased dish. 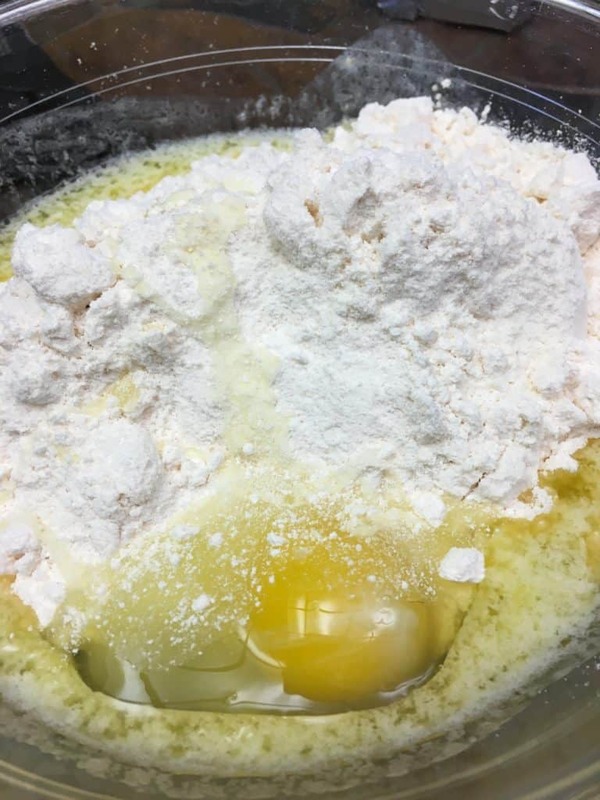 In another bowl mix the softened cream cheese, two eggs, and powdered sugar. Pour over the cake mixture and bake for 40 to 50 minutes or until the top is a light golden brown. Cool before cutting the chess squares. I have always loved these easy chess squares with cake mix. I love them so much that they should call them crack squares. They are addictive, and could potentially start a fight over the last square–yep, even in the church line. The bottom is made out of a cake mix and butter–you can’t go wrong. 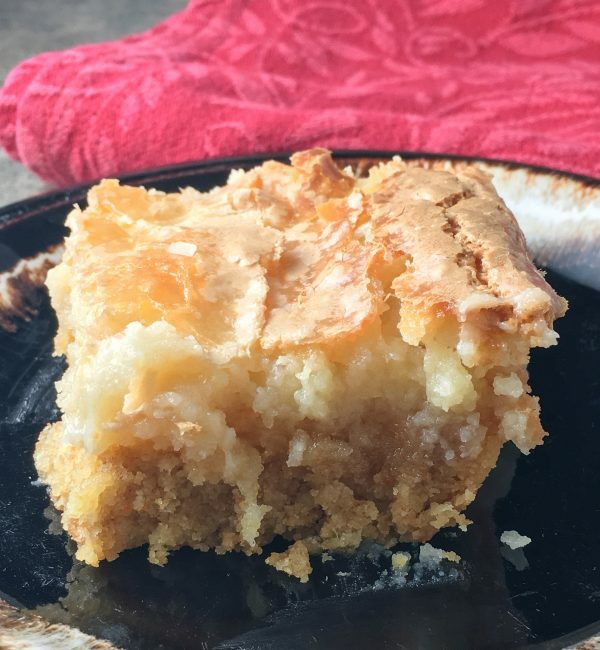 The inside is gooey and rich, and the top has a bit of a crunch. And, if you’re like me and you love the corners on brownies, you will love these chewy corners. The best part is that they are as easy as cake to make–literally. So, if you’re a Chatty Cathy and you miss a chance at a chess square, you can make some at home (and keep it all to yourself). 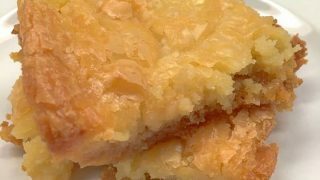 Oh, and if you do decide to make this happy little chess squares recipe (or chess bars recipe as some call it) for the potluck, be sure to print out and bring the recipe with you. Everyone will want a copy. I’ve had strangers approach me at potlucks, just to get the recipe. It’s that good. 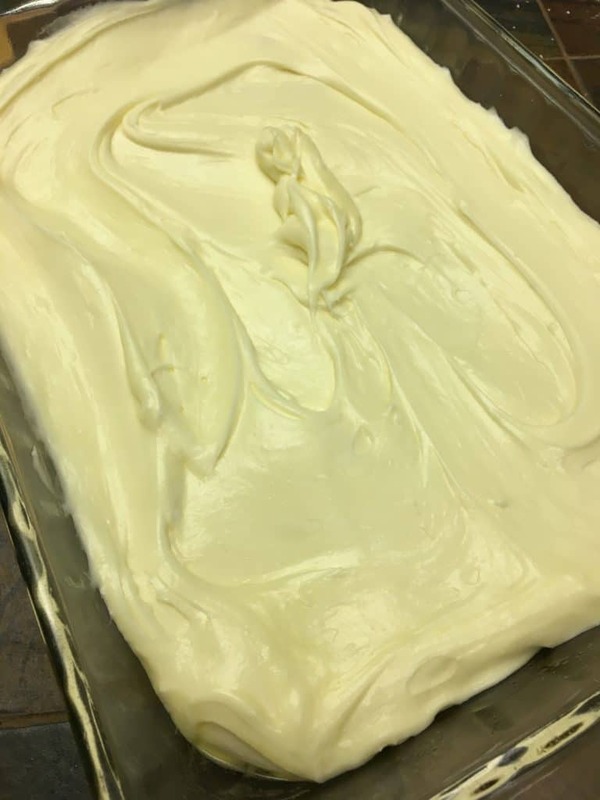 In a medium-sized bowl, mix 1 stick of melted butter, one egg, and cake mix. You can make more than one type of chess squares, as well. Just about any type of cake mix will do. In the fall spice cake pecan chess squares are a delicious treat, and if you want the dessert without cake mix, there’s always the recipe for chess squares without cake mix, using ladyfingers instead. Press it into the bottom of a 9″ x 13″ greased pan. This picture looks a little messy, but it’s going to all turn out beautifully after the dessert cooks. Trust me, it’s going to be tough not to reach into the oven with a fork and start eating because it will make your kitchen smell amazing. In another medium-sized bowl, mix the softened cream cheese, eggs, and powdered sugar. Look at that smooth and delicious cream cheese and powdered sugar mixture. Helloooo. Be sure not to eat too much of it before you pour it into the pan. Yes, this could happen. I would never do such a thing (or at least I would never tell anyone – but you know now, so don’t tell on me-shhh). Pour the powdered sugar mixture on top of the cake mixture. Cook for 40 to 50 minutes, or until the top is golden brown. Brace yourself, it’s fixin’ to smell like your kitchen is a dessert factory. Look out! See how the top is a light golden brown? That’s what you’re aiming for. It will have a bit of a crackly top. Let the chess squares cool. That’s the hard part. I need a lock on my silverware drawer because I will grab a fork faster than you can blink, and start digging in. I waited long enough to get a picture for you without fork marks. It wasn’t easy. 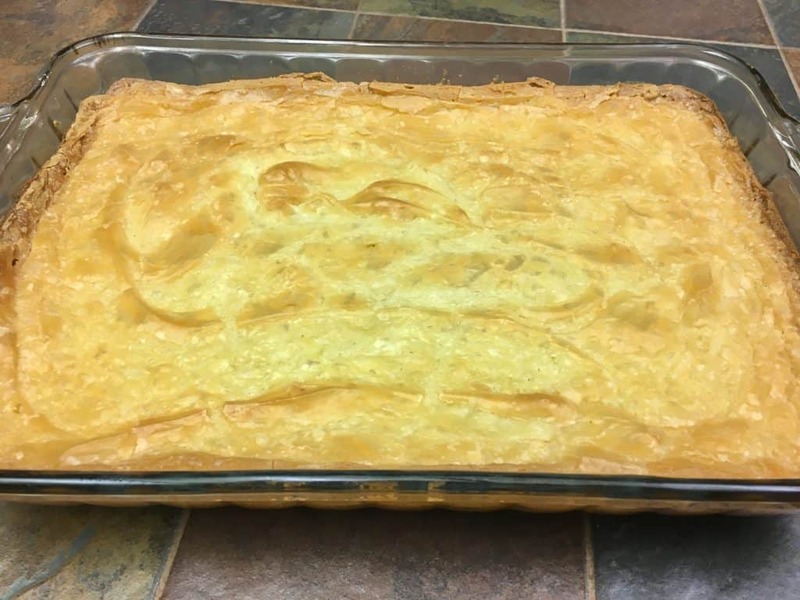 If you are taking this to a potluck or party, make sure you make it several hours ahead of time so it can cool down and set up a little. It will cut a lot easier that way. 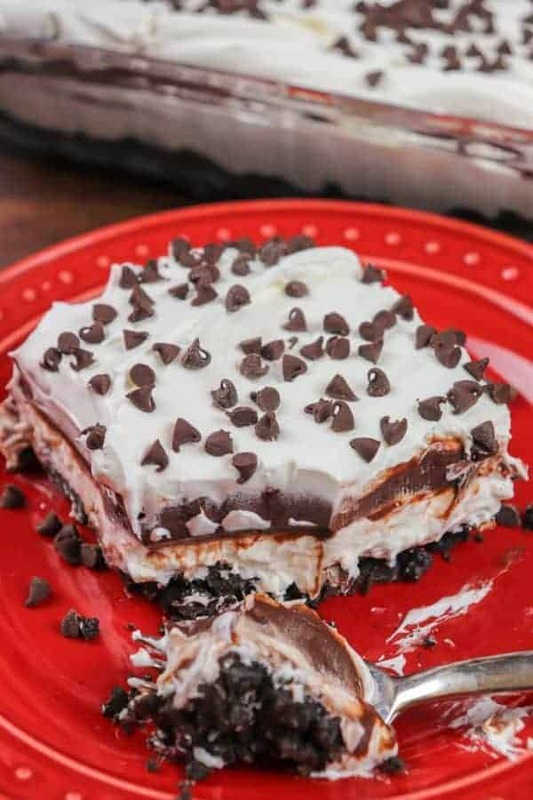 Chess squares are such an easy homemade recipe. 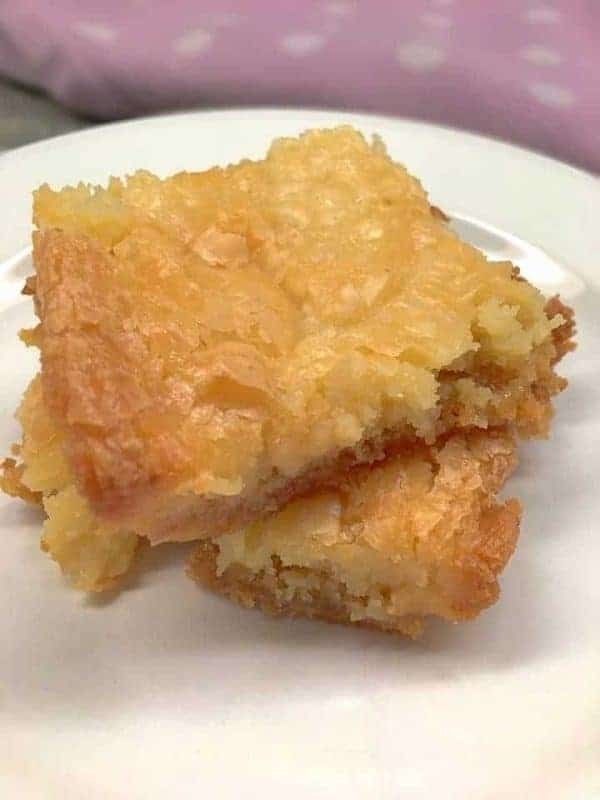 The bars, made from scratch, are quick and easy to make, and all your friends will will be begging for another piece. 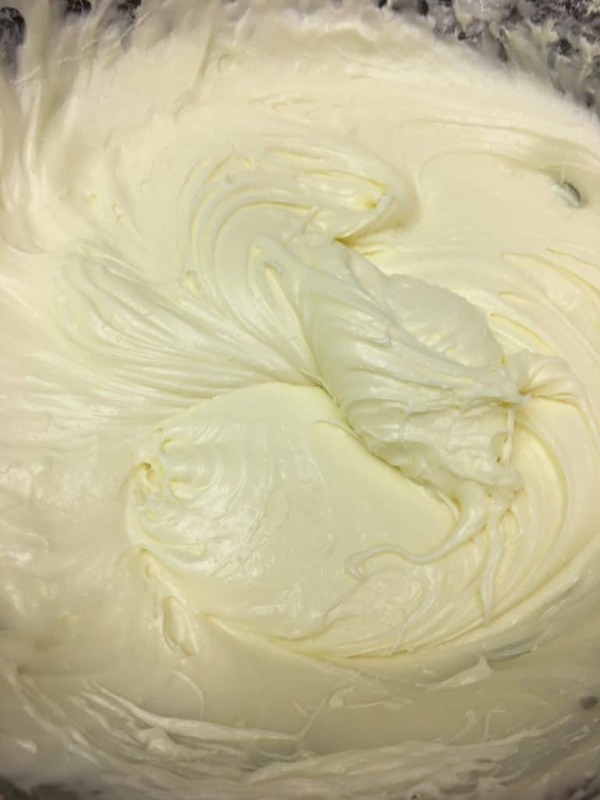 In a medium-sized bowl, mix the cake mix, melted butter, and 1 egg. Press into the bottom of a greased 9" x 13" pan. In another medium-sized bowl, mix 2 eggs, cream cheese, and powdered sugar. Pour over the cake mix. Bake for 45 to 50 minutes, or until the top is golden brown. Cool before cutting the squares. Hi Waseem, it’s a very sweet dessert, by nature. 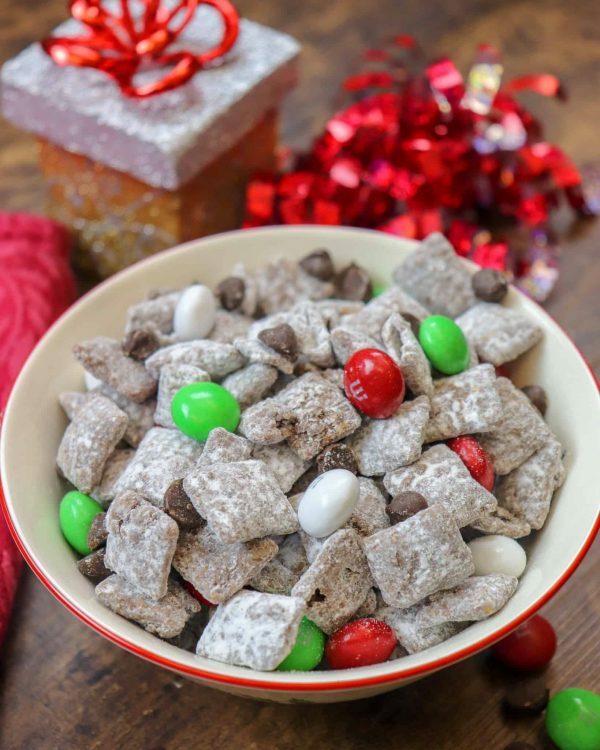 You can try it with 3 cups of powdered sugar, or add about 4 ounces more of the cream cheese, and that might make it a little less sweet, but I’m not sure how it will turn out. If you decide to try it, let me know how it turns out. I’d love to know. But, I think either way, I do think it will be pretty sweet. You are RIGHT! Crack squares. And any flavor cake mix. SO GOOD! Ha ha! Yes! Crack, for sure!! Your Chess Squares will be a very special treat and thanks so much for sharing them with us at Full Plate Thursday. Hope you are having a great week and come back soon! Hi Miz Helen. Thank you! !